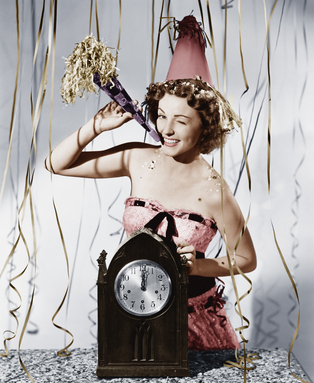 VintageVixen.com Vintage Clothing Blog: Happy New Year, Vixen! We at Vintage Vixen want to wish you all a beautiful, fashionable 2013. Cheers!